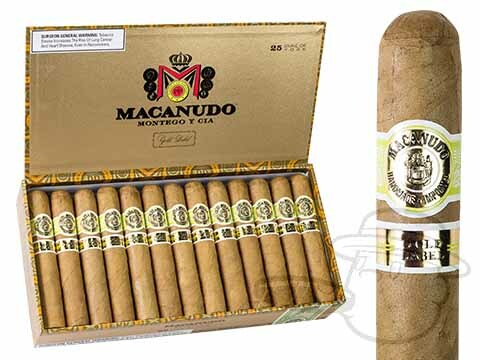 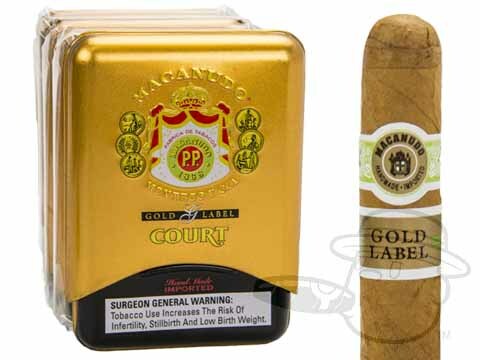 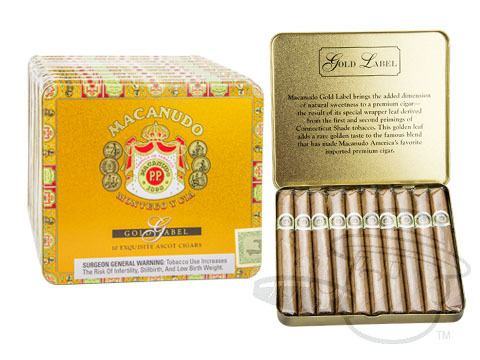 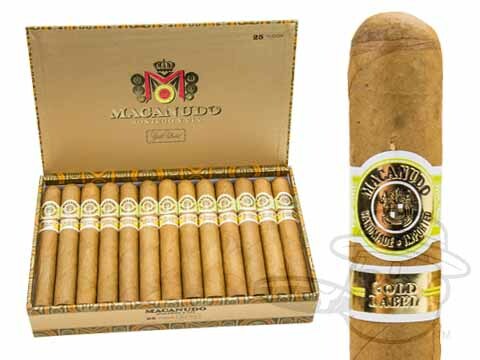 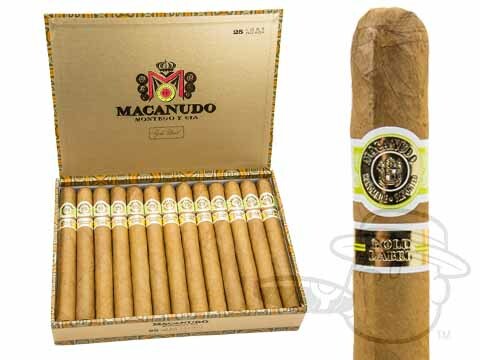 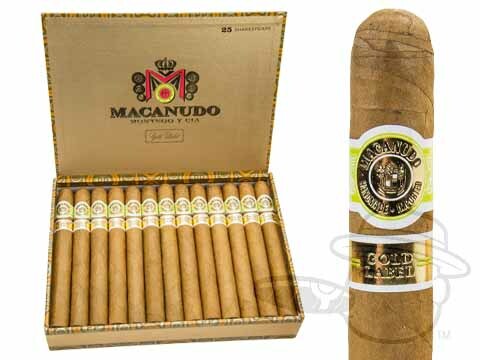 Macanudo Gold Label cigars use rare, golden Connecticut Shade wrapper leaves to create a distinctive creamy taste, blessed with a natural sweetness. 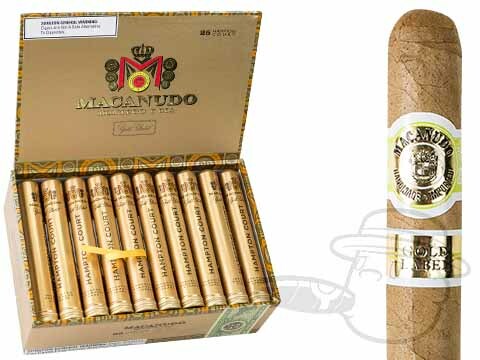 Quite possibly Macanudo's smoothest cigar yet, Macanudo Gold presents a maintenance-free smoking experience with unmatched silky finesse. 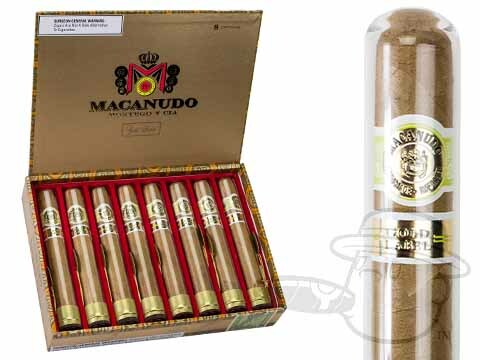 These seasonal smokes are released annually and sell out fast, every time.